– Custer started the race in fourth and held steady until a caution with 13 laps remaining. – He brought the No. 00 Ford to pit road for four tires and fuel. After restarting 11th, he finished 11th in Stage 1. – The No. 00 team started seventh and finished seventh in Stage 2 to earn four stage points. – The Haas Automation Ford Mustang gained two positions on pit road and started fifth in the final stage after a four-tire pit stop. 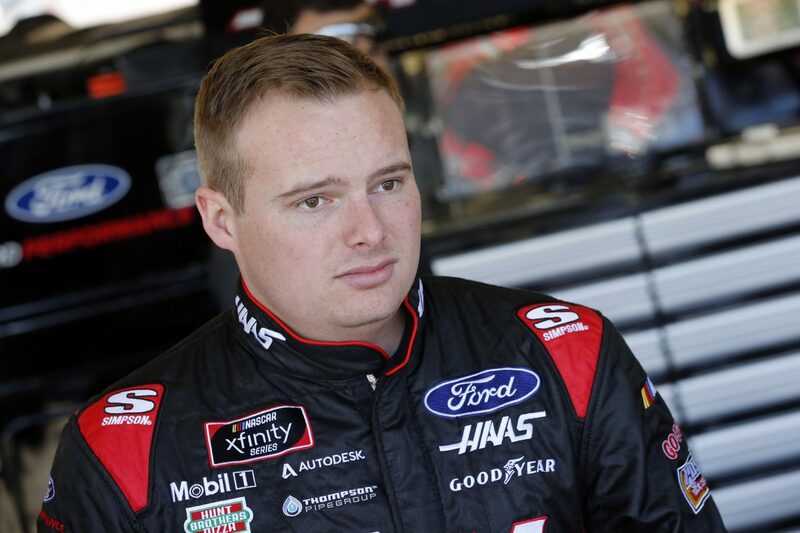 – Custer ran sixth early in final stage until a caution with 70 laps remaining. The team then came to pit road for four tires and fuel. – Custer restarted third, but fell to tenth on the opening lap, before battling back into the top five with 28 laps remaining. – The No. 00 Ford Mustang gained one more position in the closing laps of the race to finish fourth. Next Up: Production Alliance Group 300 at Auto Club Speedway in Fontana, California on March 16th at 5 p.m. EST broadcast by Fox Sports 1.